Manuel Zea is the founder of CoworkingSpain.es and the organizer of the Coworking Spain Conference, one of the first national conference ever organized on coworking. Manuel saw coworking moving from a fragile new born to an industry on it’s way to disrupt the traditional office market. As of today, Spain is still the country with the highest number of individual coworking space per capita. 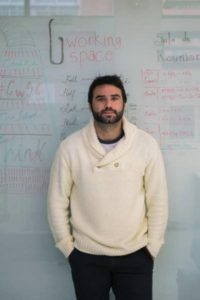 A few days after the Coworking Spain 2018 conference, which took place in Madrid, it was a good time to ask him about the situation of coworking in the country. Hi Manuel. Can you tell us about the story behind CoworkingSpain? “CoworkingSpain.es” is born in 2010. 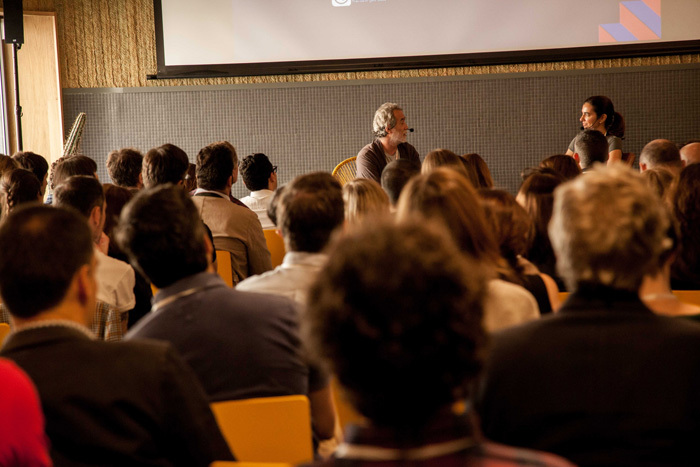 That year, I was invited to speak at the first European conference on coworking. I had entitled my presentation: “An overview of the coworking in Spain”. Prior to the date, I reached out to all the existing coworking spaces at that time, in the country. 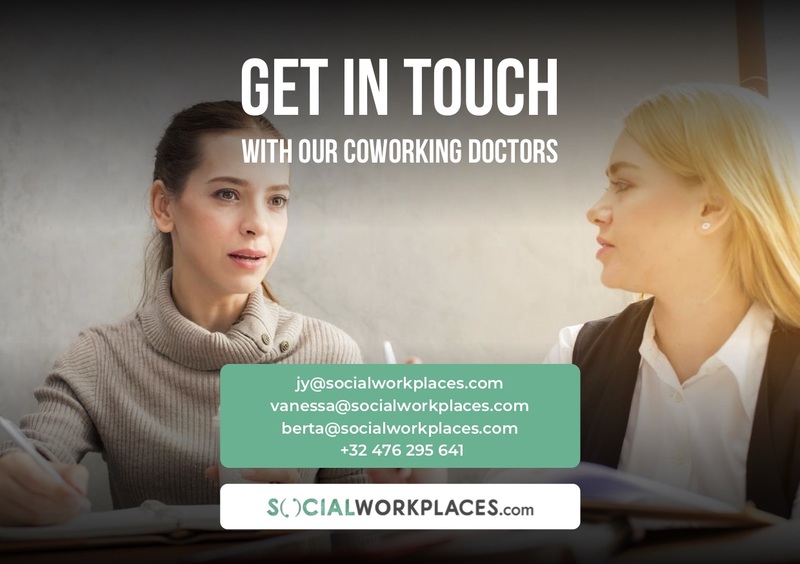 I had collected so much information that I decided to start a blog called CoworkingSpain.es, which listed coworking space operating in Spain. The year after, I took part to the second Coworking Europe conference in Berlin. I said to myself: it’s time to organize a similar conference in Spain. This was 7 years ago. What is the main learning you get out of such a longevity? I think working with passion and love is what makes me work every year at the conference. Its a hard job with a really small team, so doing things with passion and love is key for us. As you mention, the competition is now rising between the 3 biggest international operators, now active in Spain. You can feel how they want to get market share and they are using marketing strategics to get more penetration into the market. Collaboration between spaces is possible but to a certain limit and easier between smaller spaces. Collaboration between big coworking brands is more difficult. Be will work on that, though. Why, would you say, coworking spaces have an interest to collaborate with one another? My opinion is that collaboration is a way to grow faster and organized and a way to learn faster. There is a lot of experience in every single person that can solve in a simple way a problem that seems big to you. Collaborartion is the perfect way to accelerate your serendipity. This is a legacy from the economical crisis. Eight years ago, there was just a bunch of coworking spaces. Their mission was to spread the word about the coworking word and educate the world about what coworking was. This was a really tough job. We can’t figure out something more complicated than to teach a market about a service one isn’t even aware there might be a demand for. That was our job from the beginning and it has been the mission of the Coworking Spain Conference all those years: Connect all the coworking space managers, support each other in resolving common problems, make noise around the ‘coworking’ word in Spain. Can you give us an overview of the growth of the coworking Spanish market, today? The coworking industry in Spain is now growing by 20% annually. We experience a professionalisation of the sector. The industry is maturing. Big brands are in Spain. They take a lot of sqm up. The coworking brands are now representing 3% of the total number of coworking operators in Spain. Though, they cover the 30% of the market. They are being very agresive and the penetration into the markets is being big. The big brands are already in Spain getting a lot of sqm and growing already the 3% of the coworking brands own the 30% of the market. The average size of coworking spaces in Spain is 200-300m2, which might sound pretty small according to the standards seen in other countries. What should be the strategy for small spaces to survive? Since the begining of the “coworking era”, a great deal of the spaces in operation in Spain are proportionally small. This explains why Spain had such a high number of individual spaces when compared with other countries. Nowadays, the big names are changing the industry. As far as I see it, the small spaces shouldn’t be too much impacted. The can focus ont their small communities or transform their spaces into another business. The managers of these small coworking spaces can easily change the model and turn their shared office place, for instance, into a design agency. They have a lot of flexibility, and didn’t invest too much money in their space. It’s another story for medium size spaces. Those will have to transform themselves. Coworking is their main activité. They invested a lot of money. The big international brands are more likely to hurt them. They need to be ready for change and increase the value proposition to their communities. The medium size spaces are the one who need to transform or change the most. Are there still doubts about the rising importance of coworking in Spain? Not anymore. Last year, coworking was everywhere. Credit to the big players. WeWork opened. Spaces, by Regus, continued its expansion. And the most commented transaction of the year was the acquisition of Utopicus by the Real State company Colonial. So the word coworking had been spreading a lot last year. We made it!!! !